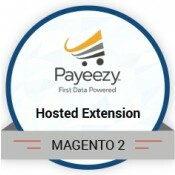 Allow your customers to complete their payment process without any redirection from your WP WooCommerce site. 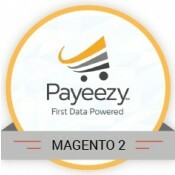 Allows customer to make a secure and safe checkout. 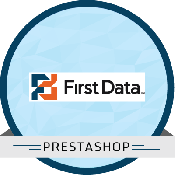 Facilitates the merchant to capture the payments from the customer for any transaction happened using Firstdata GGe4 payment module as a vision of providing high value to their customers. 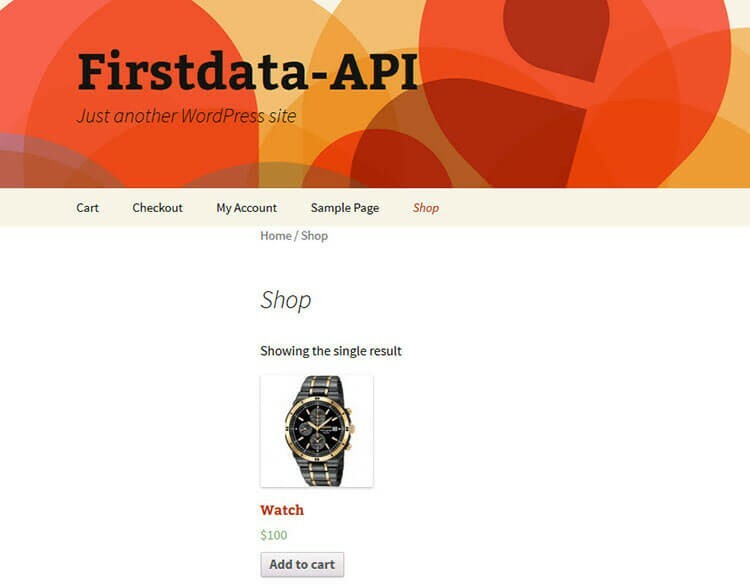 This module integrates with the WP Woocommerce and enables buyers to use First Data GGe4 payment module to complete transaction within the website without leaving to payment gateway page, where the customer is given with an easy payment solution. 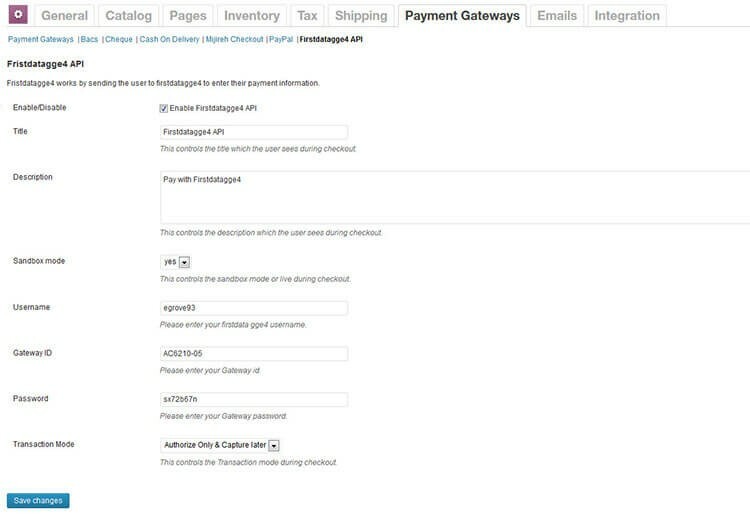 Administrator or merchants can manage the payments using their admin panel, the transaction happened will be monitored using this admin panel where the transaction method will be configured , the capture option will have the major actions for each type of payments.